Here at Thomas Robinson Architects we work on many rural projects and sites where there can be many inhabitants on the site prior to our client’s arrival. Otters, water voles, newts, badgers and bats to name but a few, not to mention problematic types of vegetation. As architects, we want to ensure that we are up to date with current information on these important little birds and animals and most importantly the critical timing of when these animals can be surveyed or trans located. Helen Lundie of Wild Surveys delivered a fascinating and informative CPD session to us this week with very clear planning advice and timings. She also noted the implications of not carrying out the requisite surveys. 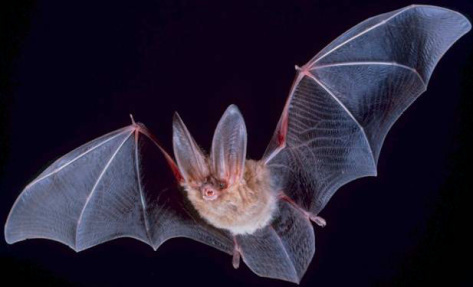 For example in the case of bats; if no survey is carried out and bats are disturbed when works start, all work stops until the situation is assessed, the police are contacted and the contractors may be prosecuted. There will be a delay to the project while the Police investigate the matter and decide if prosecution will proceed. All this is negative PR for Council and the construction company and more than inconvenient for the building owner.